Vehicles equipped with manual transmissions contain clutch systems that connect and disconnect the engine and transmission. 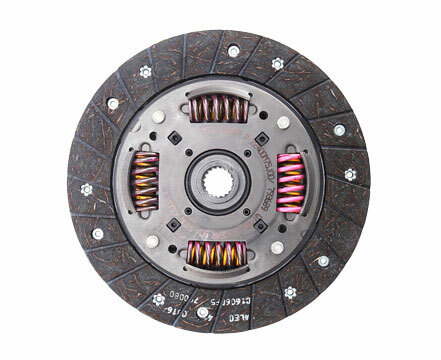 The clutch system enables the driver to shift gears. Protects the drive train against overload. Durable and easy to replace.